Kevin Chan is a Python and Django web developer in San Francisco. You can reach him at kefin@makedostudio.com, and on bitbucket and github. 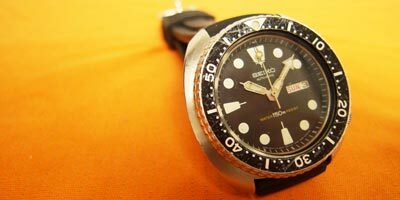 If you are looking for Kevin Chan's old Seiko Divers Reference (online since 2003! ), click here. If you are looking for up-to-date information about Seiko Divers, visit the new Seiko Divers Reference at the watchsite.com Seiko & Citizen Watch Forum and by all means talk to the knowledgeable folks at the forum.